Hollywood Is Doubling Down on Streaming Piracy But Is This a Problem for the Music Industry? 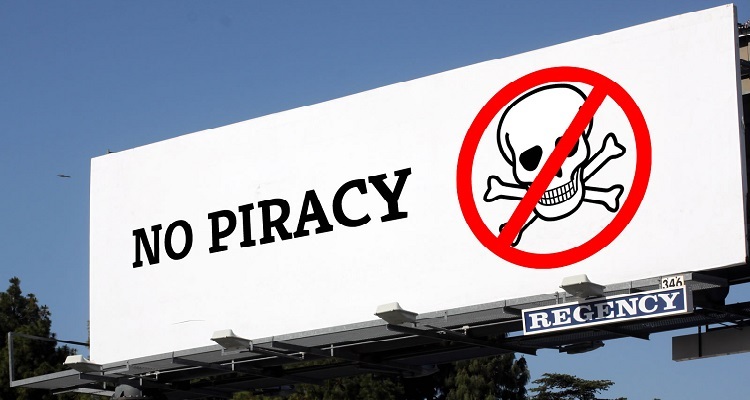 Will the RIAA benefit from the MPAA’s latest move against piracy? To tackle the ongoing rise of online piracy, the Motion Pictures Association of America (MPAA) has taken on a new strategy. The MPAA has hired an important government law and lobbying group – Becker & Poliakoff – to represent its interests on Capitol Hill. So far this year, the law firm has a reported lobbying income of $945,000. Several other notable media groups have retained the services of the firm, including Broadcasting Media Partners. Last year, Becker & Poalikoff had a reported lobbying income of $1.6 million. Gómez and Franco will likely discuss the detrimental impact of easily accessible streaming devices and mobile apps. Kodi devices, for example, enable users to download and install add-on applications for streaming copyrighted movies and TV shows online. Terrarium TV, Mobdro, and Appflix – all easy-to-obtain Android apps – let users download video files usually without legal ramifications. To take on a growing suite of applications and devices, MPAA members have taken set-top box sellers to court. Several months ago, Netflix and Amazon filed a lawsuit against SET Broadcast. SET TV, its IPTV service, allows users to purchase a subscription to stream copyright infringing works. The service hasn’t made any deal with existing Hollywood companies. The hiring reveals the MPAA’s plan to enlist lawmakers in taking down streaming piracy for good across the US. If successful, the powerful entertainment industry organization could see copyright laws updated against streaming providers. So, what does this mean for the music industry? It’s no secret streaming has sparked a revival in the music industry.